ABC’s Brian Ross jumped the gun and misidentified the man who shot up a movie theater in Aurora, Colorado. Brian Ross: There is a Jim Holmes of Aurora, Colorado, page on the Colorado Tea Party site as well, talking about him joining the Tea Party last year. Now we don’t know if this is the same Jim Holmes — but this is Jim Holmes of Aurora, Colorado. We don’t know much about him. 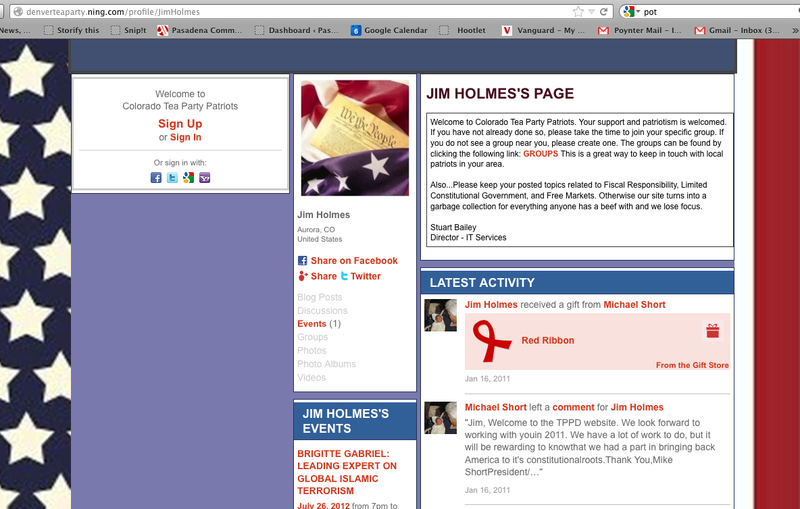 An earlier report that I had was incorrect that he was connected with the Tea Party in fact that’s a different Jim Holmes. He was not connected to the Tea Party and what we do know about him is he is a 24-year-old white male who went to Colorado for a PHD.